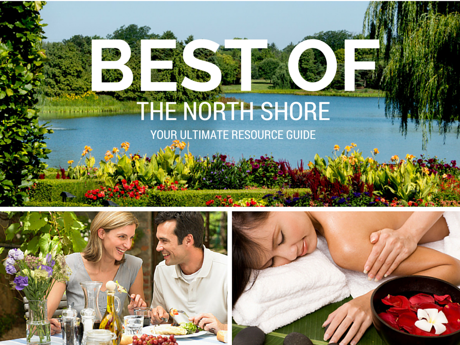 My dogs and I had planned to personally research all the dog parks and beaches on the North Shore and provide our readers with our ratings of each. But we quickly realized that the non-resident fee in most towns is pretty steep resulting in a rather expensive research project. 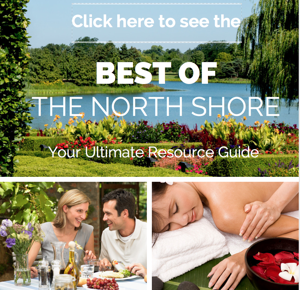 So, much to the dogs' dismay, we had to scrap that idea and settle for providing a directory of North Shore dog parks. We can speak with authority about the Wilmette dog beach at Gillson Park, where we are frequent visitors. Each of my dogs give it four paws up. Open 7:00 am to 8:00 pm. Tokens are required to enter the beach and may be purchased at the Dempster Street Beach Office (where Dempster St. meets the lake): 10am-5pm daily between Memorial Day & Labor Day or at the City Collector's Office in the Civic Center. Located at Channelside Park, Pooch Park features more than 2.7 acres of open area. The park also featured separate fenced-in areas for puppies and small dogs, and for agility training. Pooch Park is a joint venture of the Skokie Park District and the City of Evanston. To register your dog, stop in at any Skokie Park District facility with the following documents: proof of shots for rabies, distemper, parvovirus, hepatitis, bordetella, and para-influenza, as well as proof of stool specimen for internal parasites. This fenced 6 acre off-leash park will be open to dog pass purchasers only and feature a separate small dog area, ADA walking paths, fountains for dogs and people, dog wash station, benches, a shelter for shade and inclement weather, and waste disposal bags and receptacles. Ope 6:00 am to 9:00 pm. Fees: Residents $50/year plus $25 for each additional dog; Non-residents $100/year plus $50 for each additional dog. visit the Glenview Park District for more info. Located at the Southeast corner of Gillson Park near the Wilmette Harbor. Fees: Residents $25/year ($5.00 for each additional dog); non-residents $150/year and $50 for each additional dog. Located one driveway south of Elder Lane. Open 6:30 am to 10:00 pm. Fees: Residents $30/year and $10 for each additional dog. Non-residents $160/year and $35 for each additional dog. Non-residents must also purchase a $10 parking sticker. Not very large, but the dogs like it anyway. Water available; double-gated. Picnic benches. East side of Waukegan Rd. (Route 43) just south of Old Mill Rd.Open 6:30 am to sunset; 44 acres. Fenced, swimming pond, large fields, training enclosures, tables, water. Permit required. Purchase daily pass at self-pay station in parking lot or annual pass available. See the Lake County website or call 847-367-6640. Residents free with beach pass and dog sticker; non-residents, $150 plus pass and sticker. We are Realtors specializing in the lakefront communities of Evanston, Wilmette, Winnetka, Kenilworth, Northfield, Glencoe, Highland Park and surrounding areas. 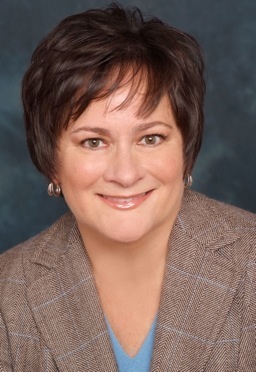 If you would like to schedule a buyer or seller consultation with Anne and the Come Home North Shore Team, please give us a call at 847.881.6657 or send us a note here.